Product information "Wismec Noisy Cricket II-25"
Noisy Cricket II-25, the updated version of Noisy Cricket MOD, is quite intelligent and multi-functional. Featuring the optional circuit in series and parallel, multiple circuit protection system are applied which make the device much safe and reliable. Moreover, two modes are available under circuit in series: direct output and constant voltage output. 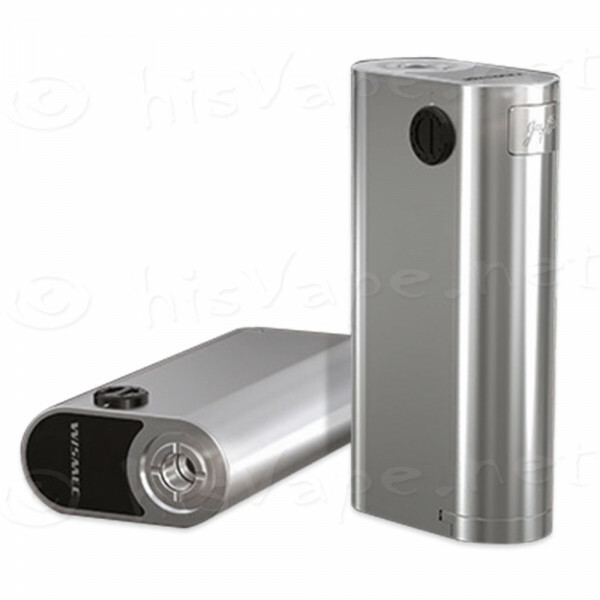 The simplicity and efficiency make Noisy Cricket 2 outstanding and popular. The Noisy Cricket II-25 features no reverse polarity protection, so always make sure the batteries are inserted correctly. The mod requires two same type high-amp flat-top battery cells with the same amount of charging cycles. Only use cells with a constant discharge current of at least 30A. 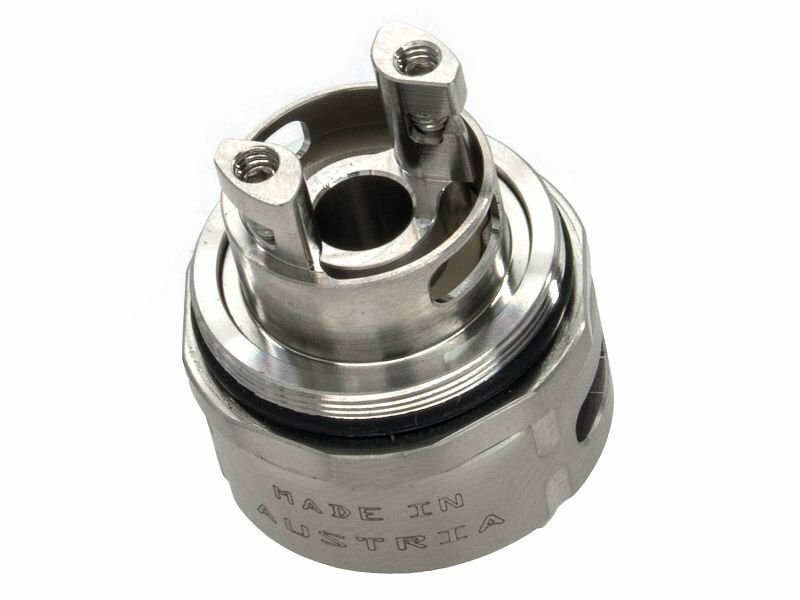 This is an original Wismec product. Learn more about "Wismec Noisy Cricket II-25"
Customer reviews on "Wismec Noisy Cricket II-25"